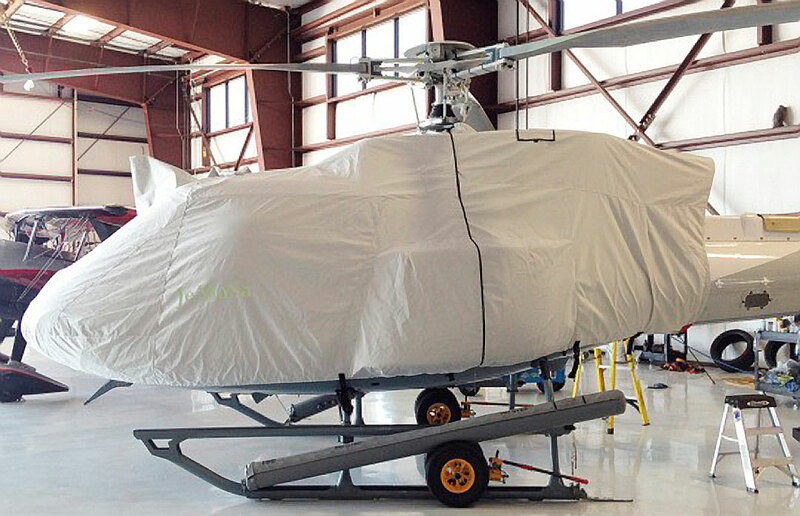 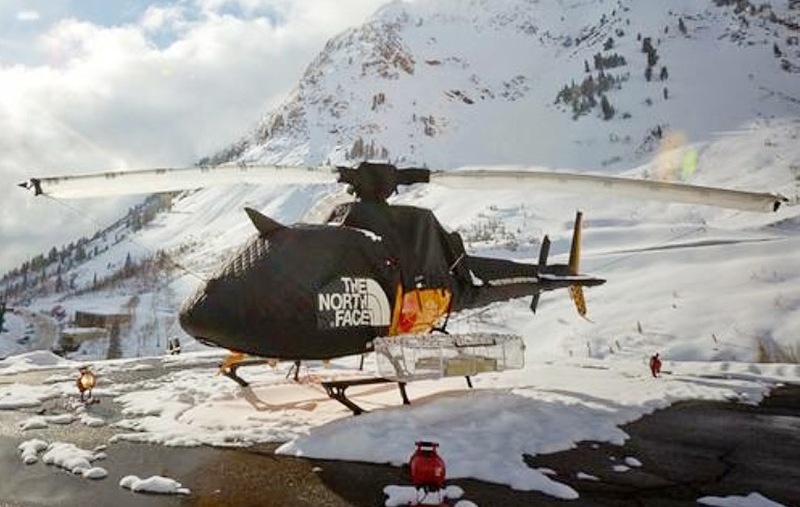 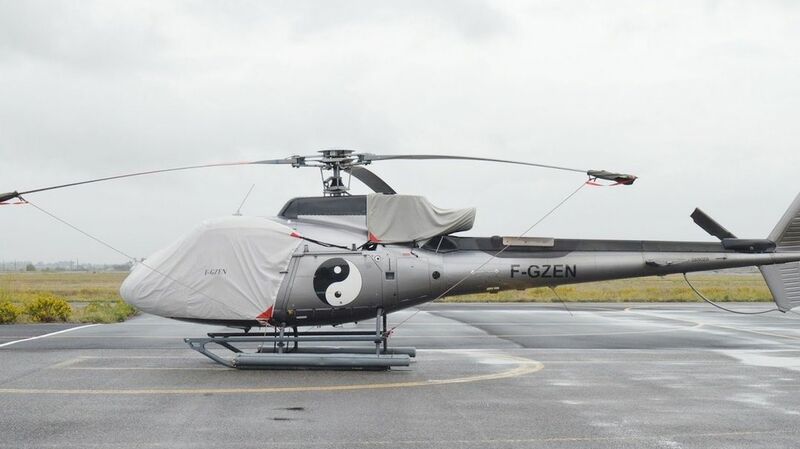 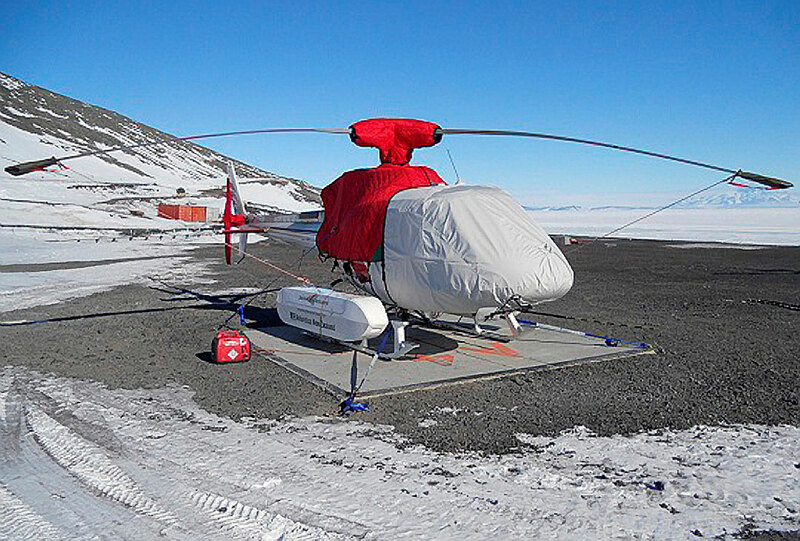 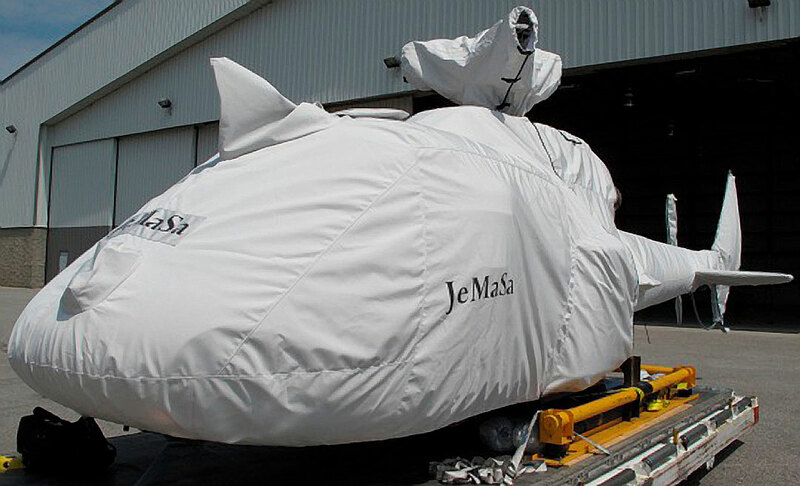 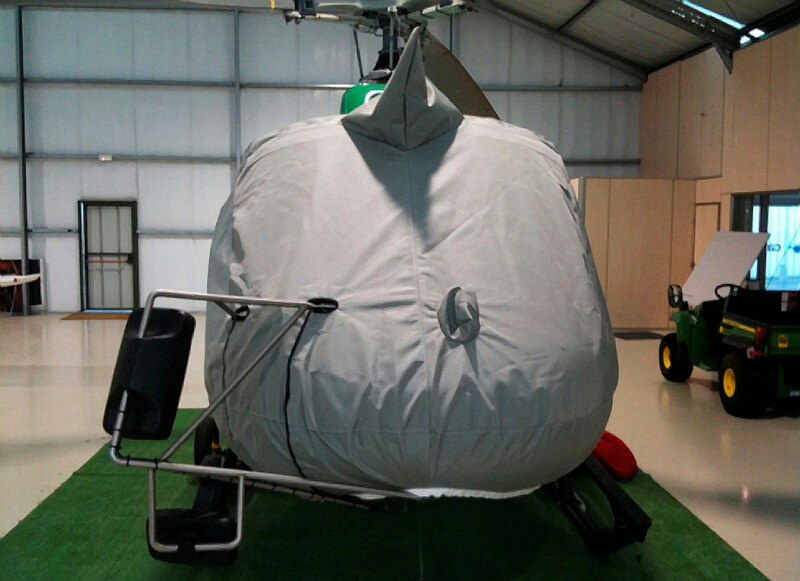 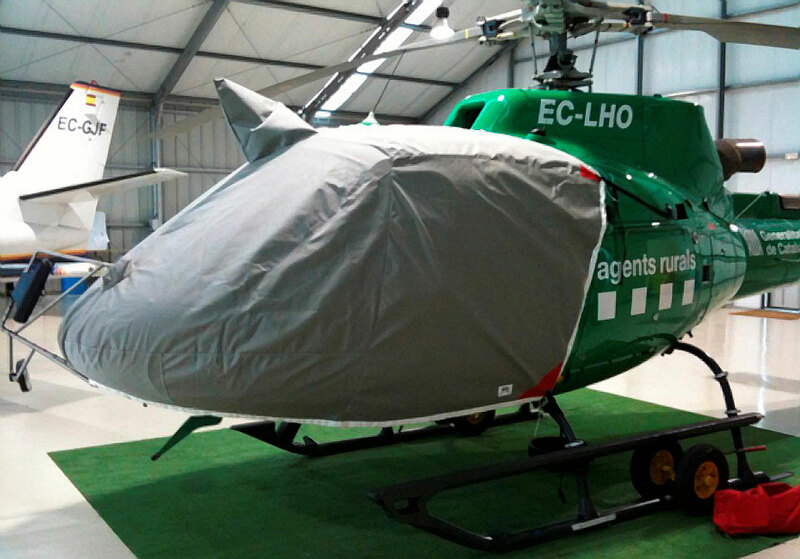 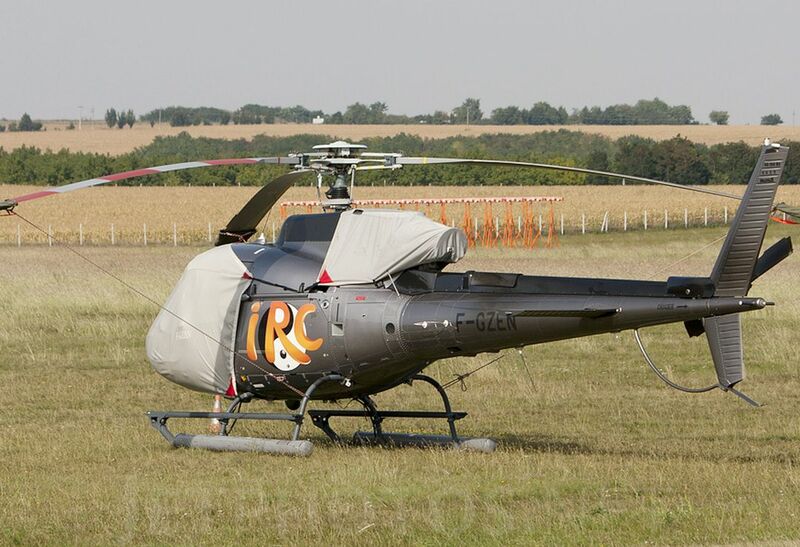 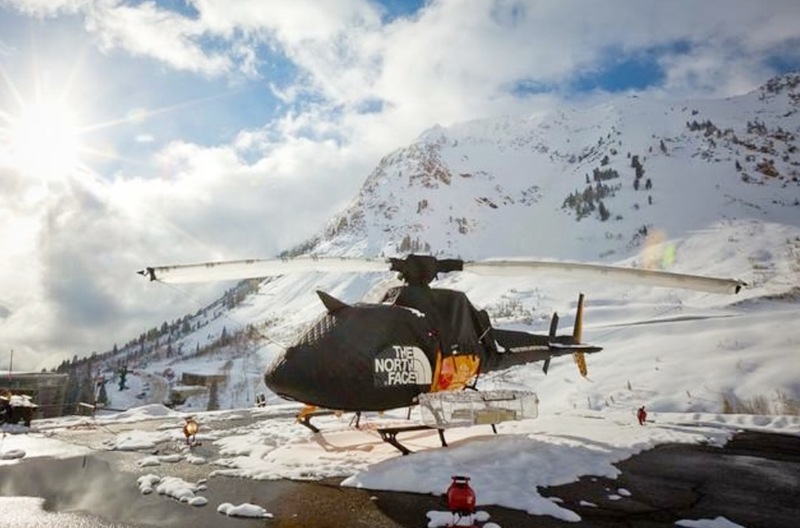 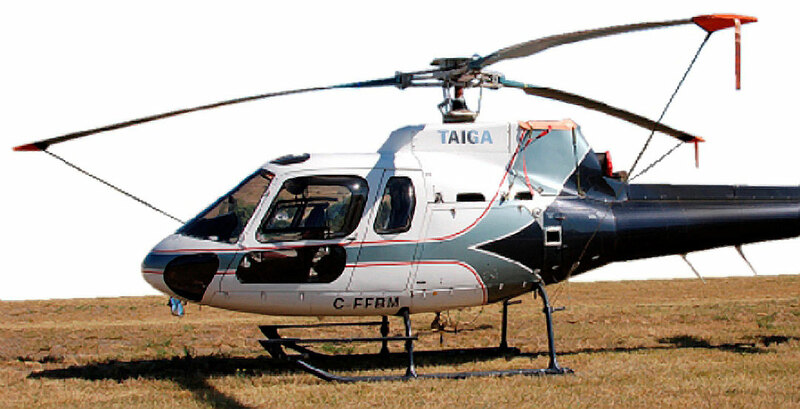 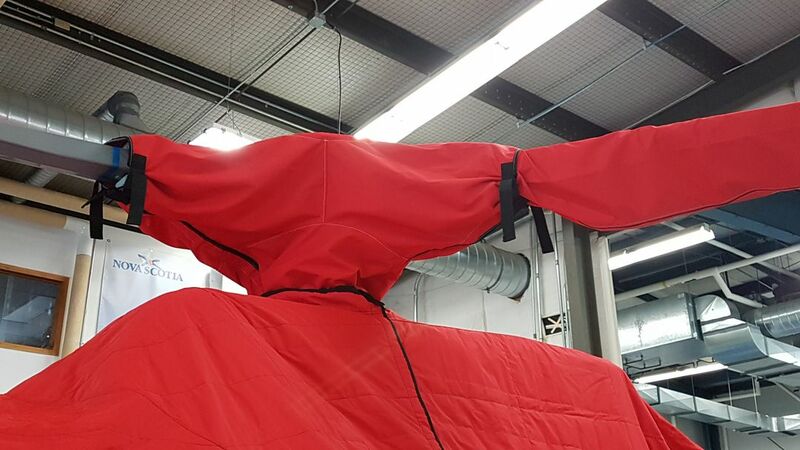 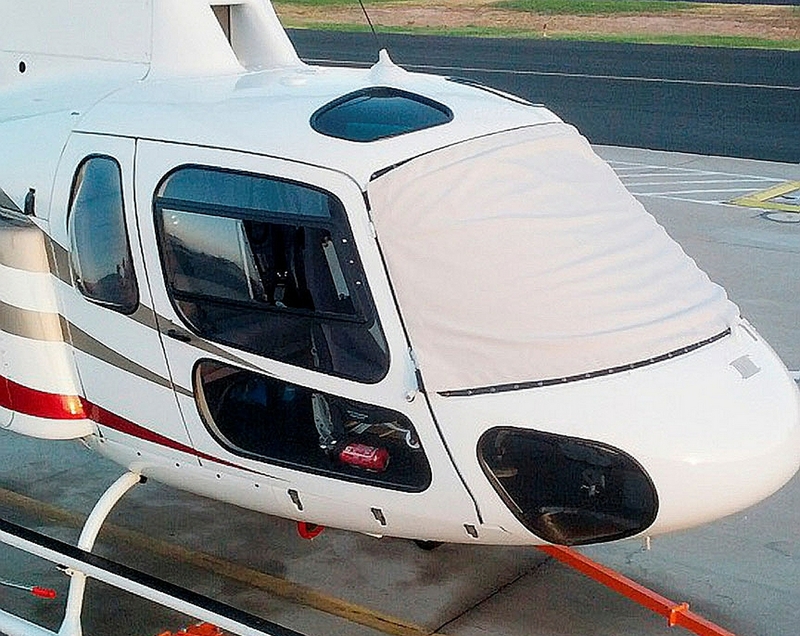 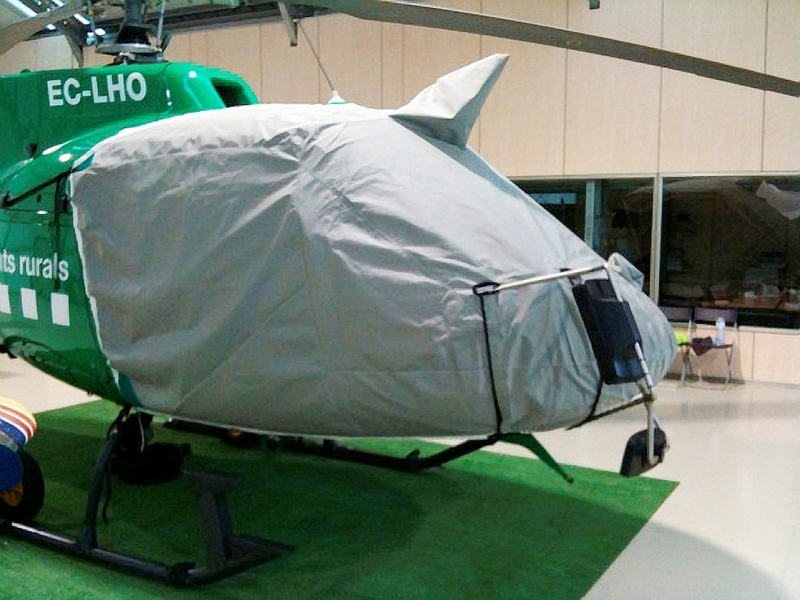 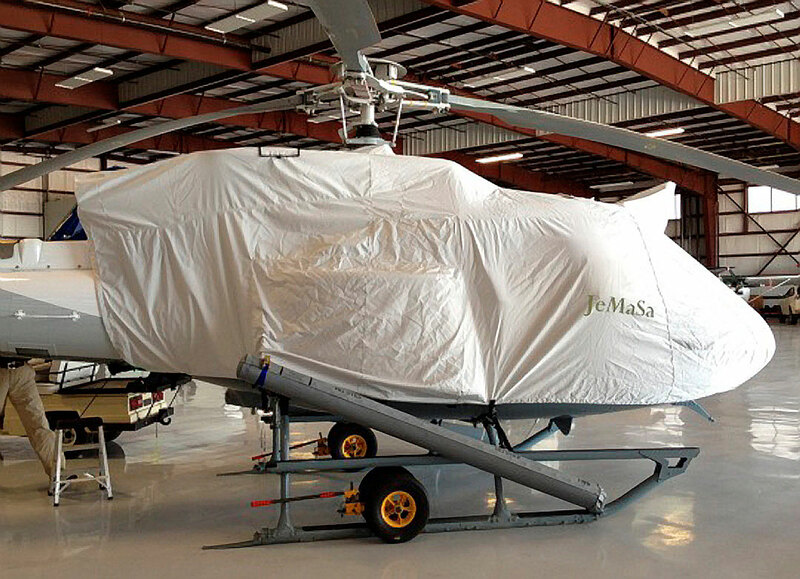 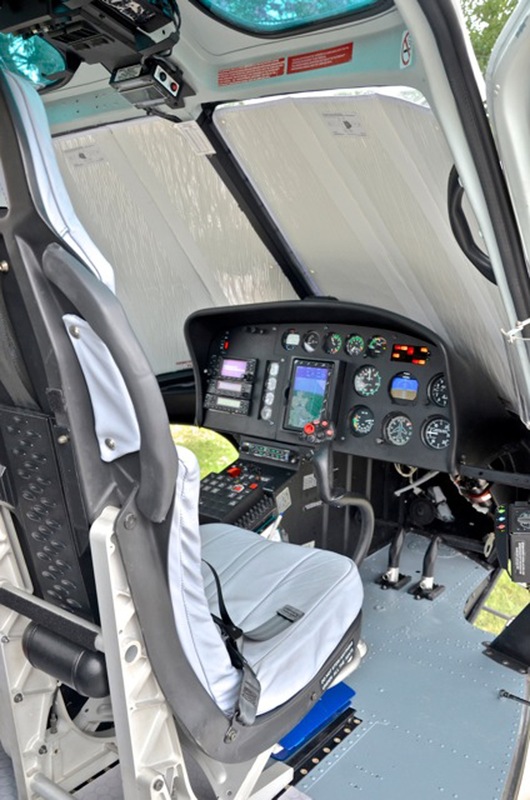 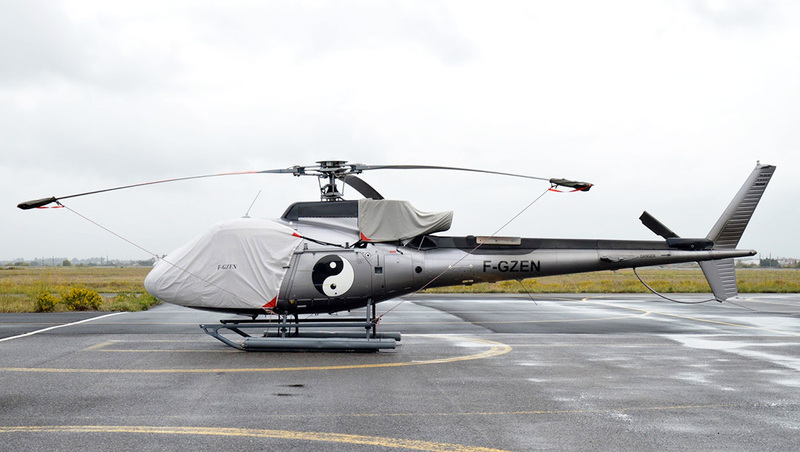 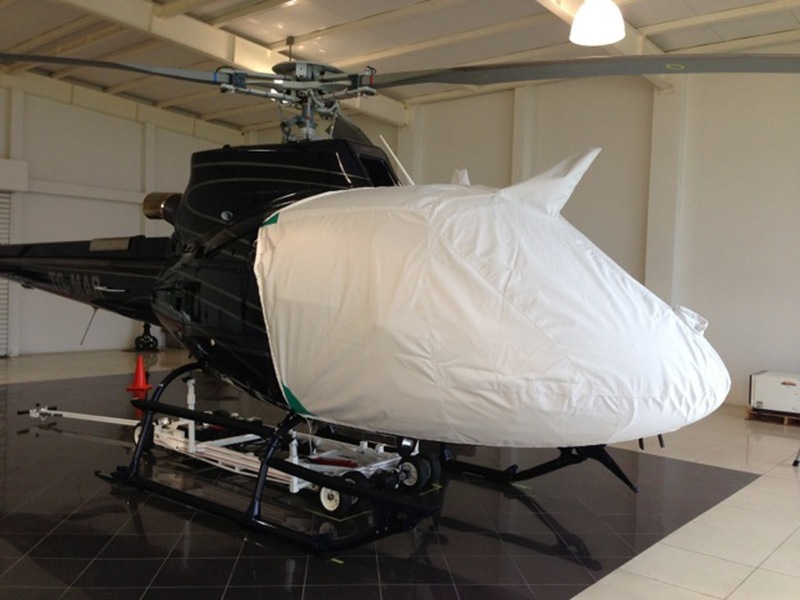 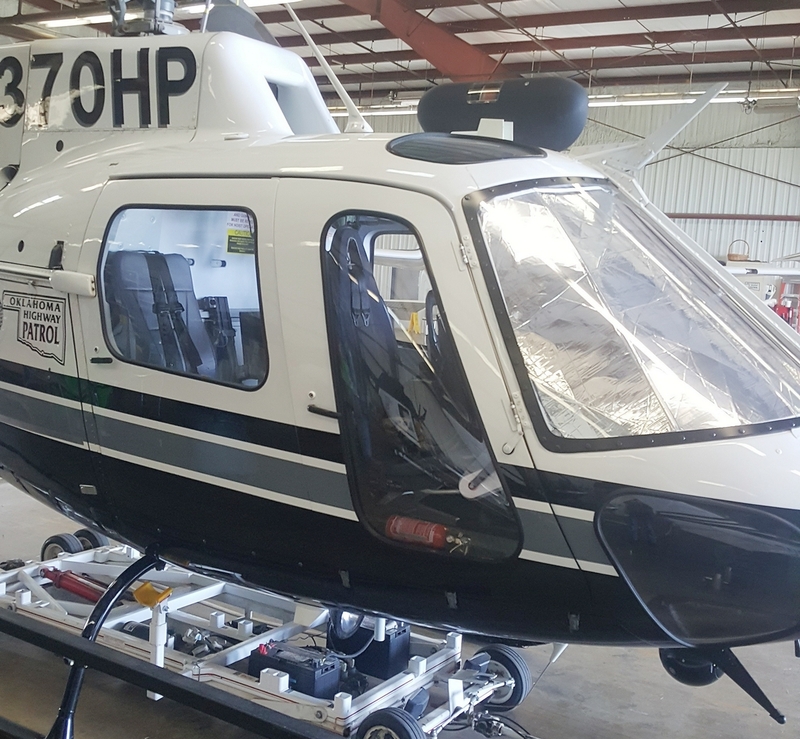 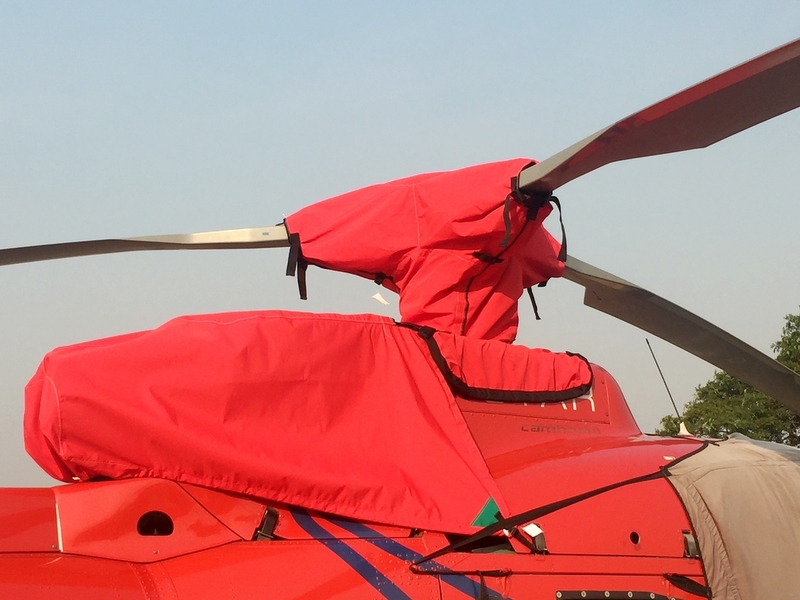 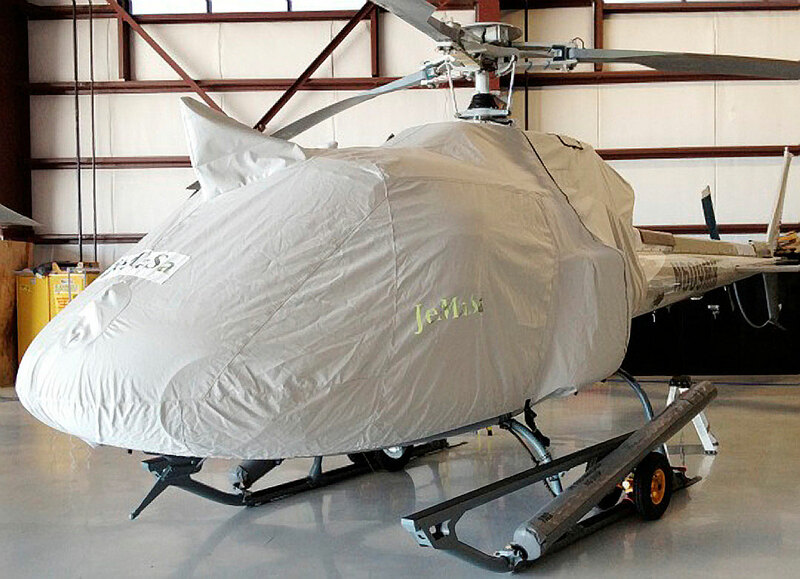 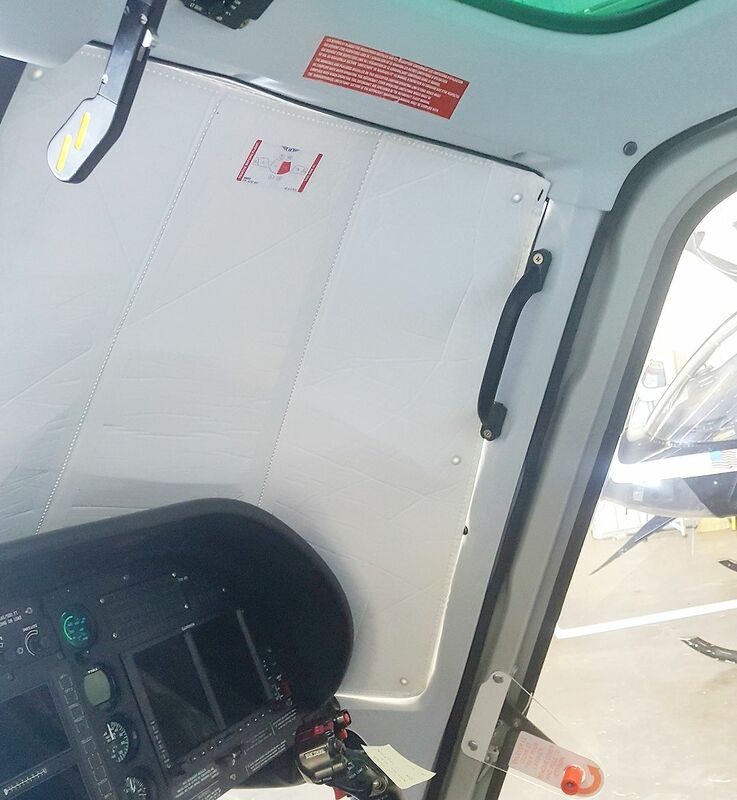 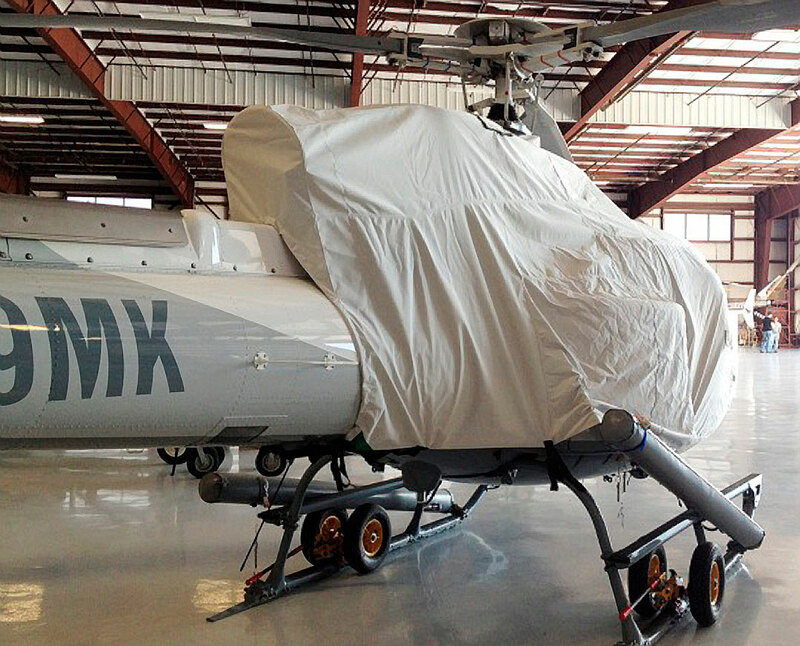 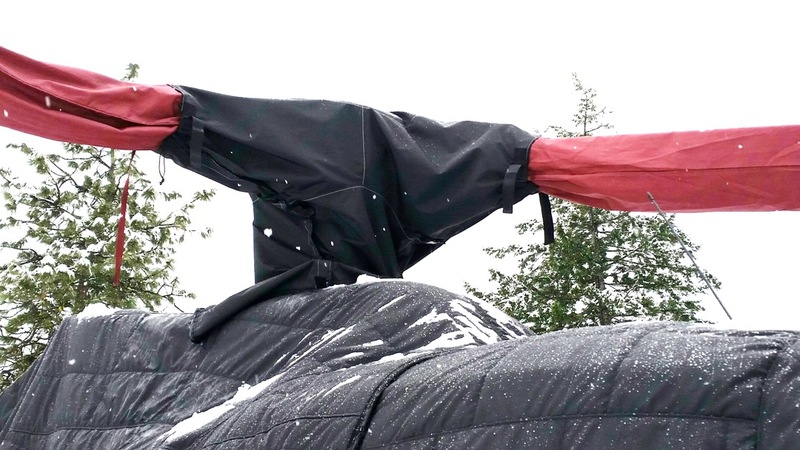 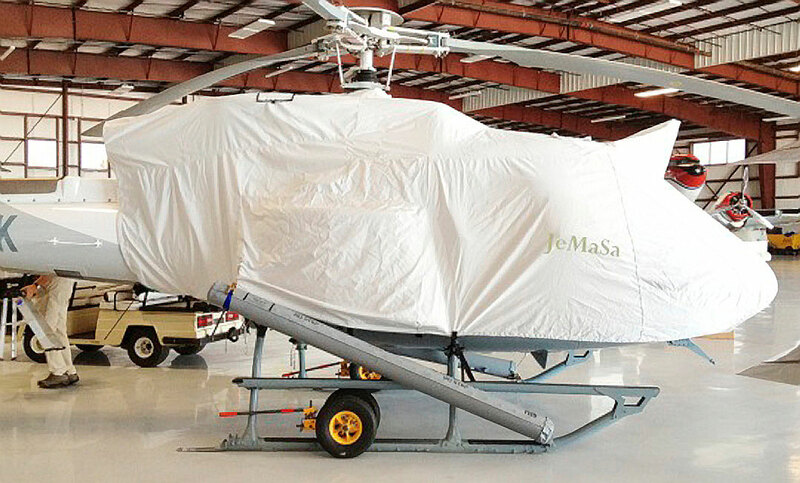 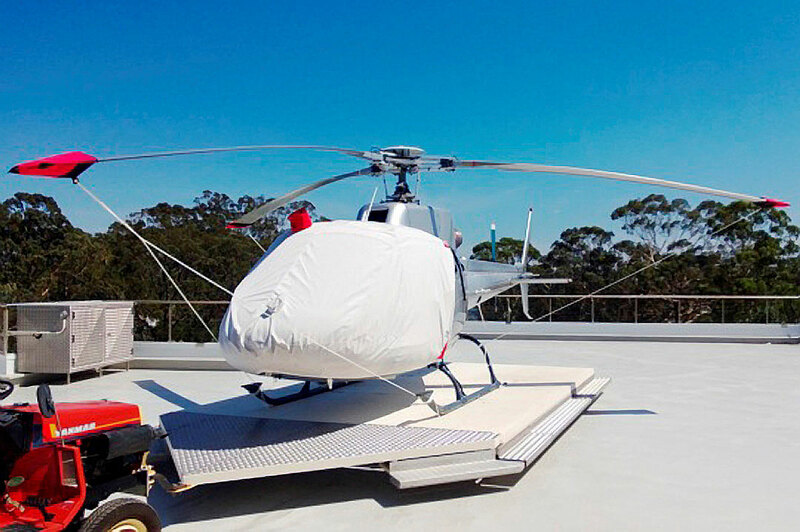 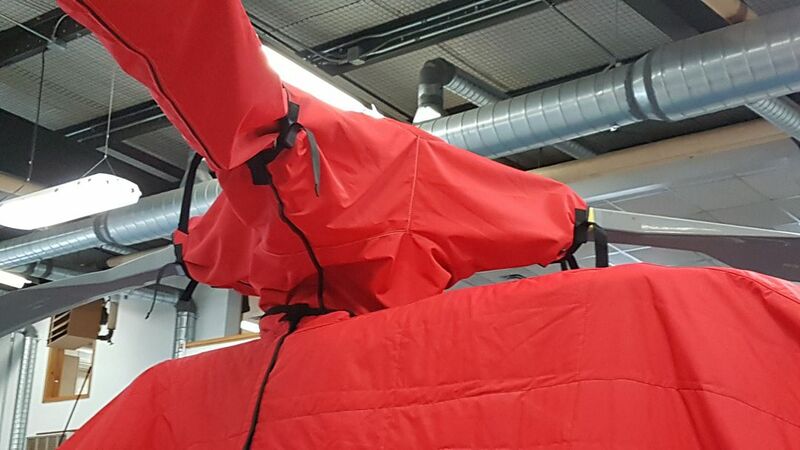 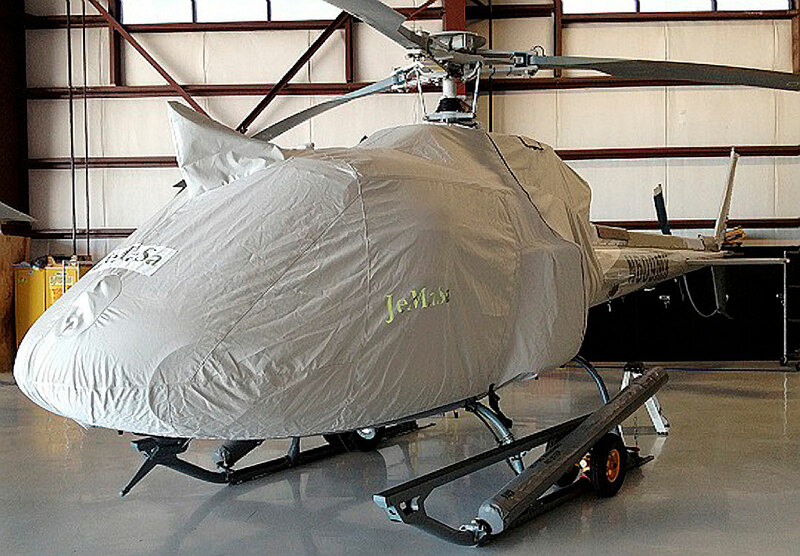 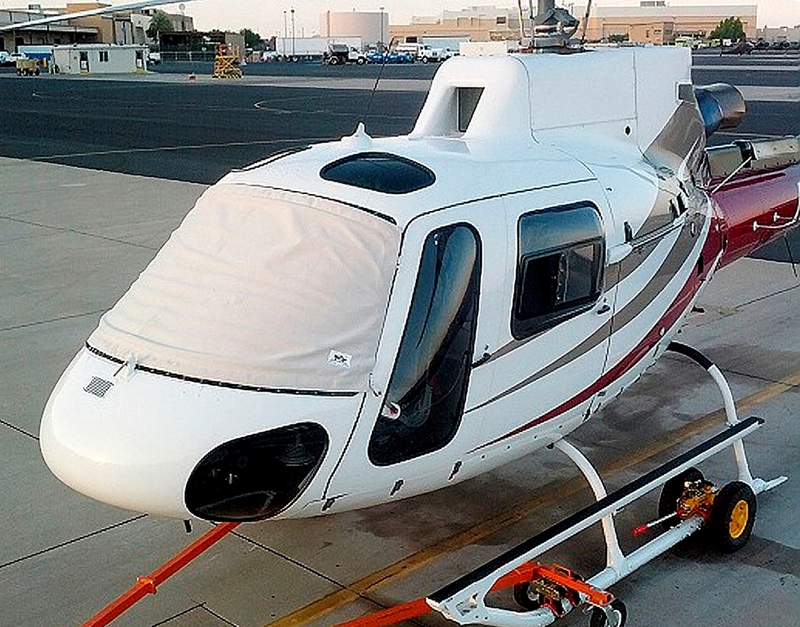 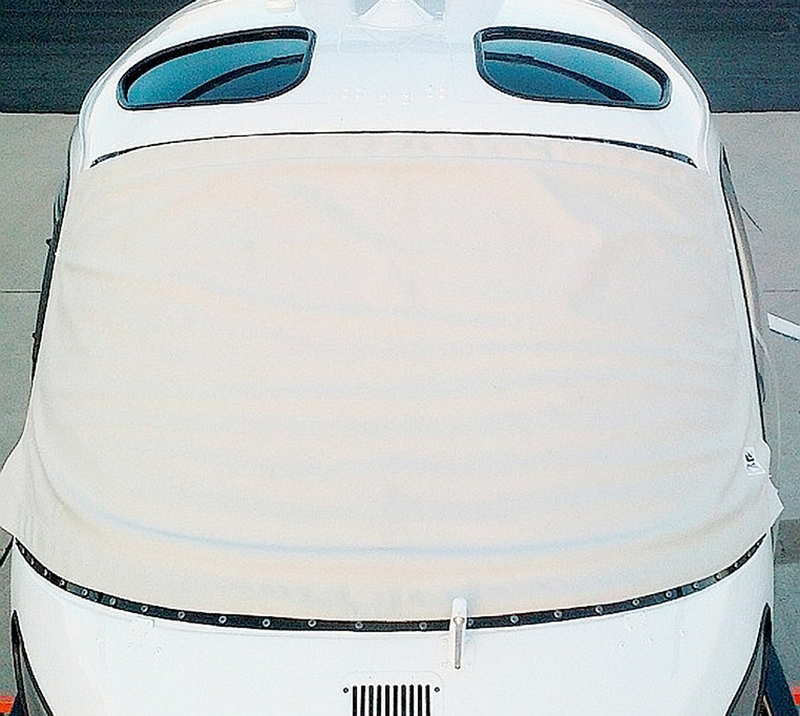 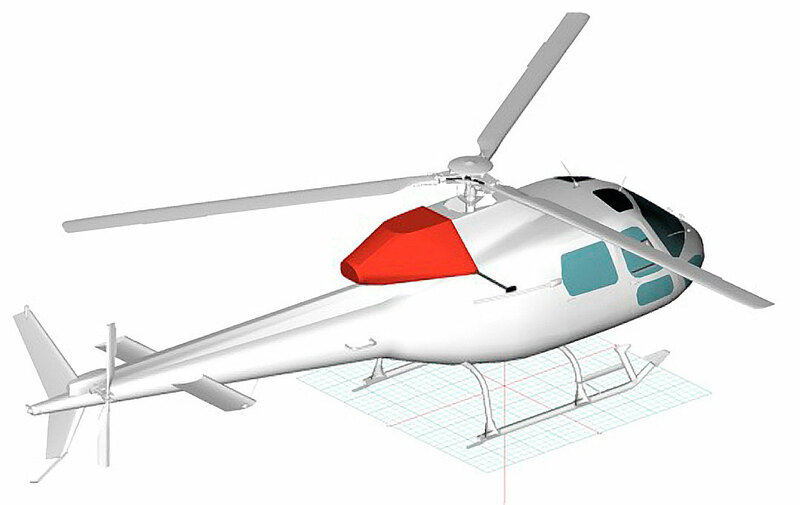 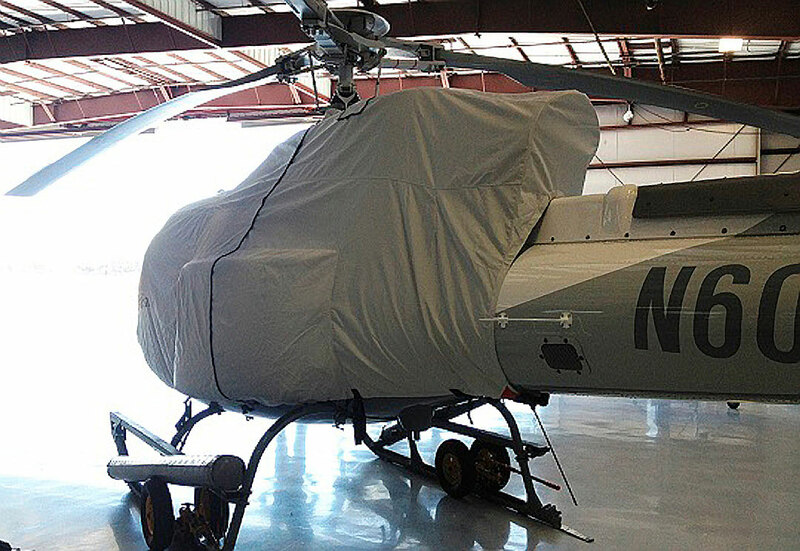 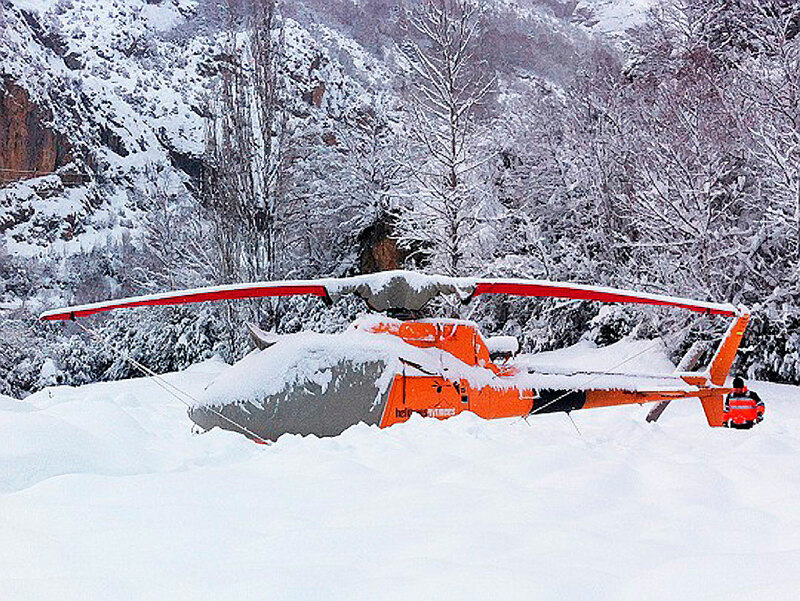 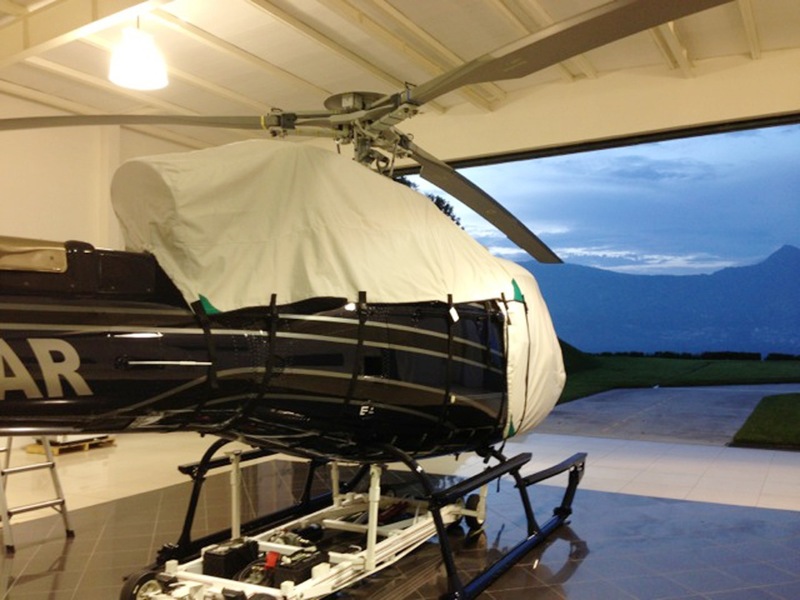 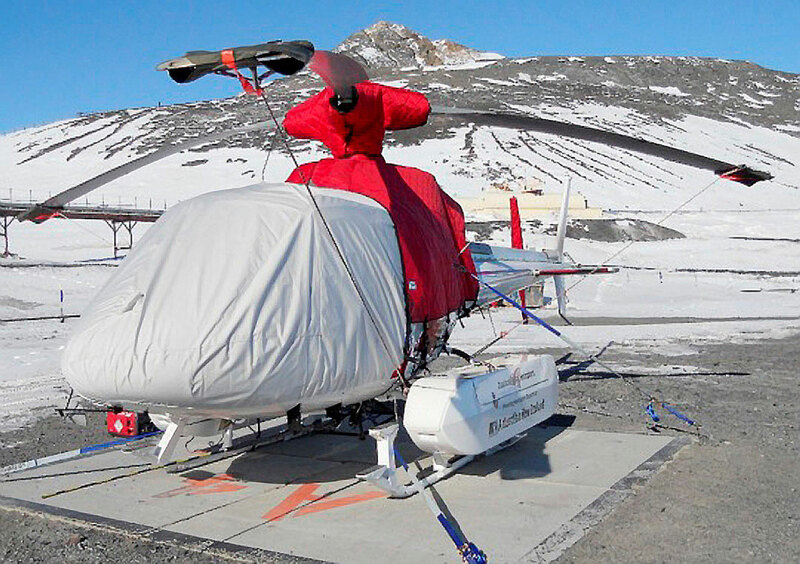 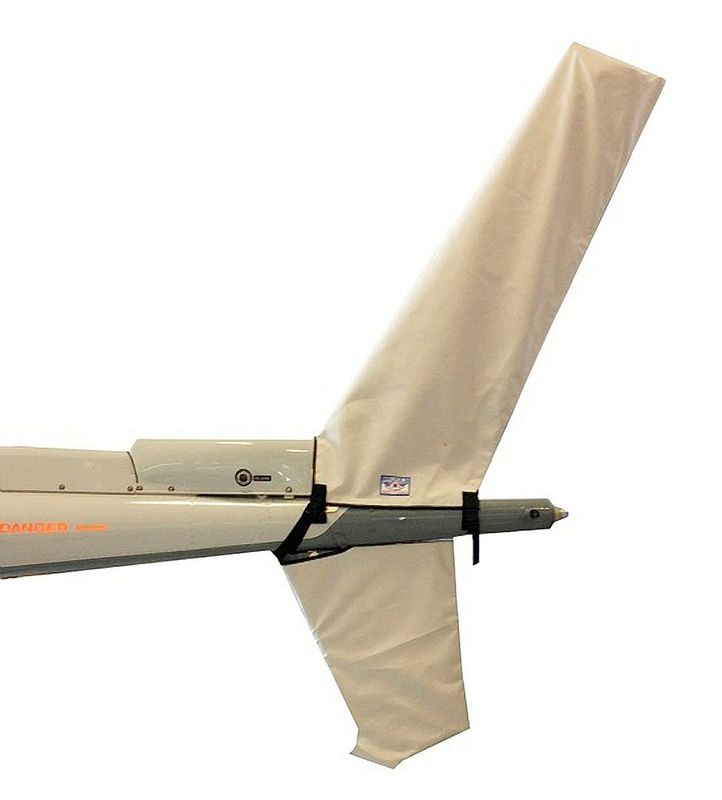 Aerospatiale AS350 Astar, Ecureuil, Esquilo, Fennec: Covers, Plugs, etc. 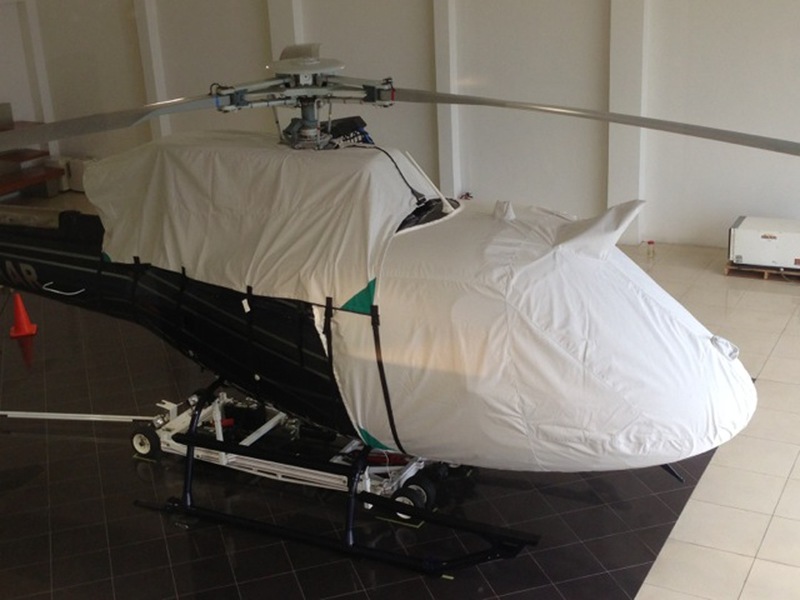 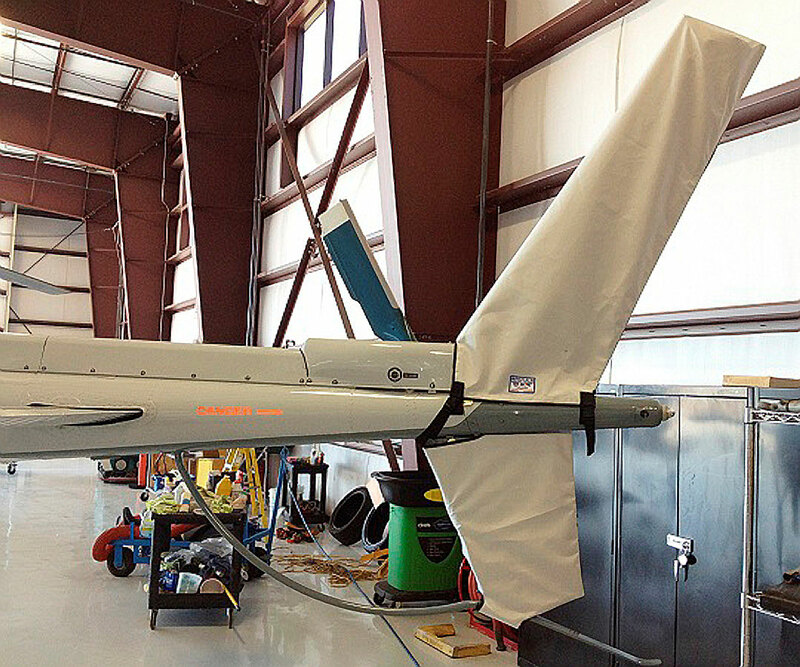 INTAKE/EXHAUST COVER (model AS350B3), NSN 1730-01-534-8474 "COVER,AIRCRAFT GROUND SERVICING"
MAIN ROTOR HUB COVER w/skirt, NSN 1730-01-534-8475 "COVER,AIRCRAFT GROUND SERVICING"
TAIL ROTOR COVER, NSN 1730-01-534-8476 "COVER,AIRCRAFT GROUND SERVICING"
TAILBOOM/HORIZ. 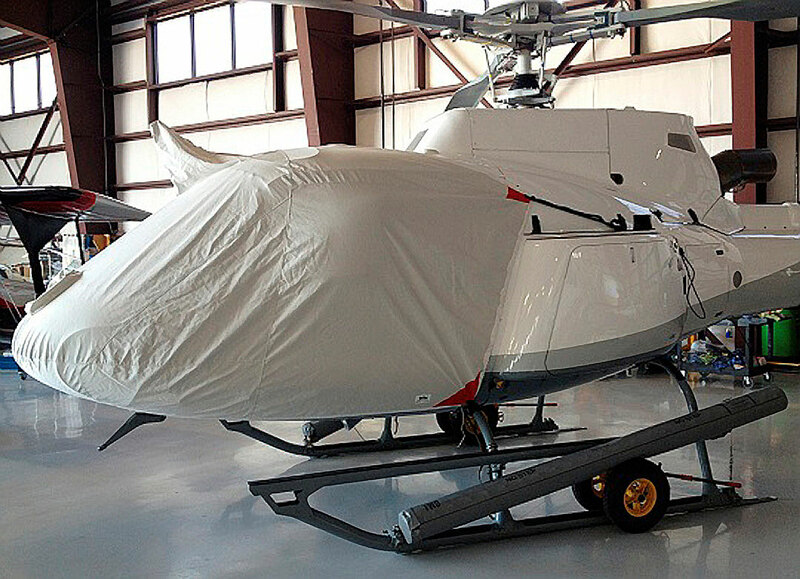 STAB COVER, NSN 1730-01-534-8473 "COVER,AIRCRAFT GROUND SERVICING"